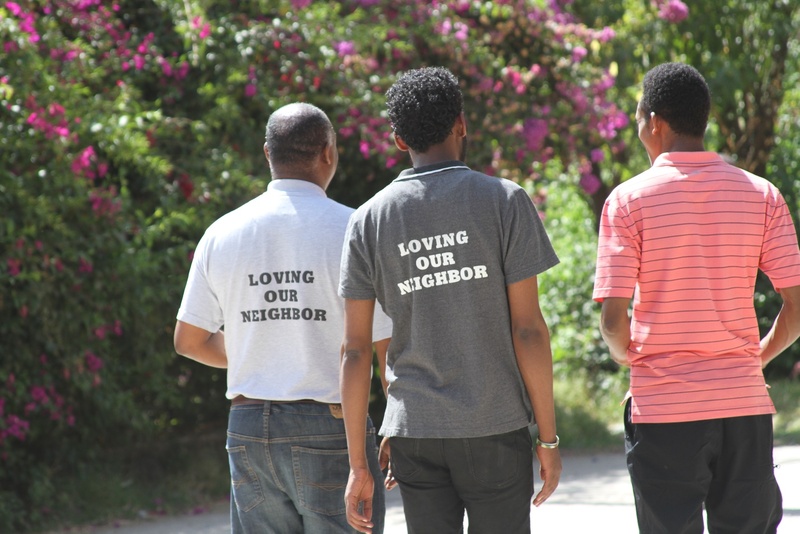 The annual Family Fellowship Day of the Ethiopian Graduate School of Theology observed on March 23, 2019 at the International Evangelical Church. 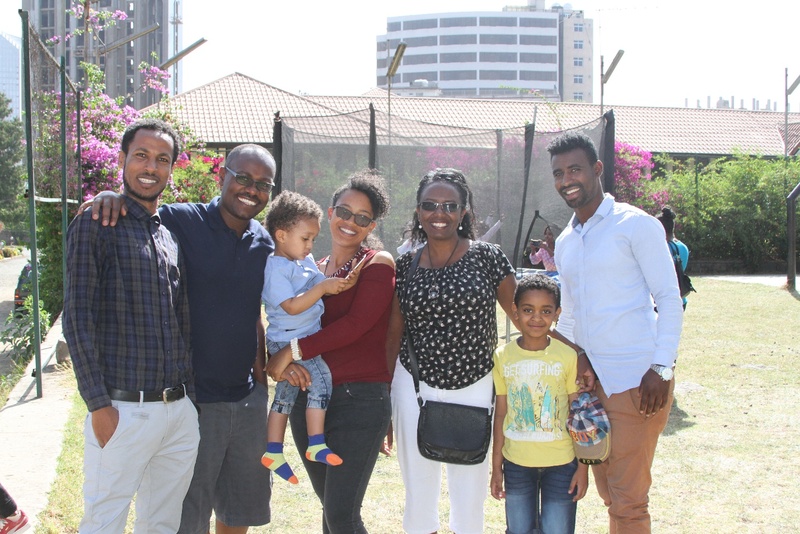 Family members of EGST staff, students and supporters attended the event enjoying various games and competitions which involved children, families, students and staff. 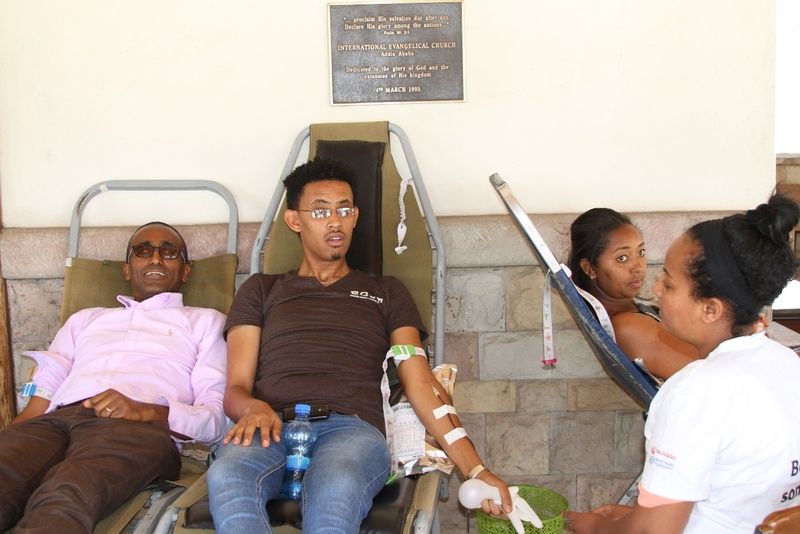 Blood donation, organized by the Students’ Dean and Students’ Council, was made on the occasion as part of neighbor love motto of EGST. 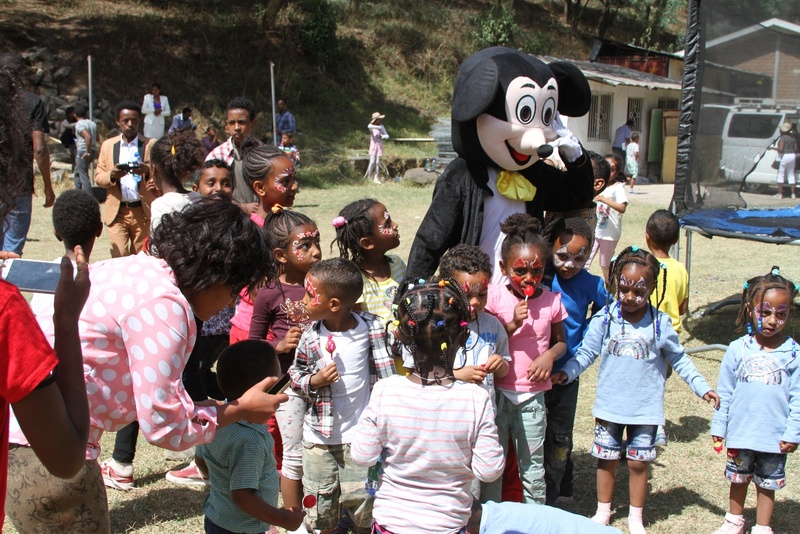 EGST invites all family members of its staff and students to the playground every year and it has been a source of great joy and means of strengthening family and institutional bond for all participants. 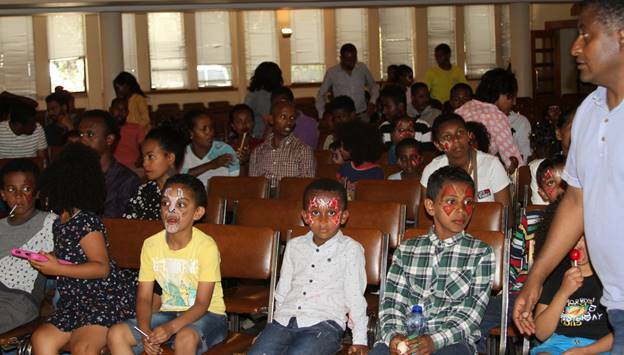 The family day came to an end with worship at IEC/ETC auditorium and lunch fellowship afterwards.